Lessons with Leaders is a new quarterly feature of Lehigh Valley Discourse hosted by Laurie Siebert which will spotlight business and community leaders in their fields throughout the Lehigh Valley. The goal for the program is to be a reflection of how leaders are inspired, driven, supported, and ultimately successful. Lessons with Leaders will share with our community, our guest's dreams, setbacks and successes, as well as the hard work it took to accomplish their dream, their vision. 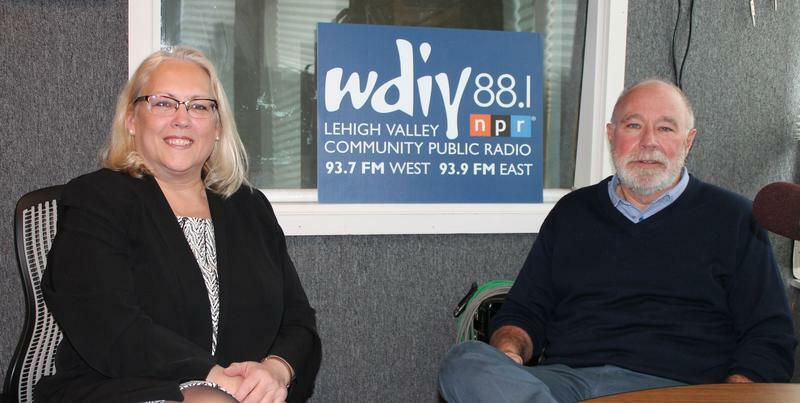 Laurie's first guest on Lessons with Leaders is Mike Gausling, co-founder and Managing Partner of Originate Ventures LLC and Board Member and the Treasurer of Lehigh Valley Industrial Park, Inc. and for the Community Action Committee of the Lehigh Valley.